What Type of Party/Event Should I have? February seems a good time to talk about the Love relationships....and food. Fitting the Budget, with a little help from your Family and Friends. The Grill is not just for meat! Try Grilled Fruit. ​Soak Up the "Summer Fun" themes and throw a party! ​Planning your Holiday Parties should start when we are still in three digit temperatures! ​Eating with your Eyes first! ​What does 2015 have in store for you? ​Thanksgiving can be easy... Isn’t it all about the family and friends anyway? ​Plan the weeks Meals with the Kids! Some things to consider when planning an event. Family Style Service for Events! For the Lovers of Food…. ​Are you in a Food Rut? Expand your Culinary Horizons! Hosting a House Party for the Holidays! Out of Town Guest Coming? ​SUMMER is a Time for Casual Celebrations! Build and maintain a business with a solid foundation. Provide quality jobs for honest people. Offer limitless customer service fueled by creative passion. Be a leader in the industry with cutting edge food, presentation and people. ...started in 1991. As with so many companies, it was an idea long before that. The weekly home meal program was the first to thrive. One busy family led to another; then the first party, the first wedding, and so on. Today, HEIDI'S CATERING AND EVENTS is incorporated with over 11,000 square feet of kitchen, corporate offices, and the rental division in Tempe, Arizona. Construction started with a state-of-the-art kitchen in October of 1995. Heidi physically did 80% of the work herself with help from family and friends. Since construction was not her area of expertise, it presented her with a challenge. "If you can read, you can learn to do anything, with a little help from Home Depot," Heidi says. "How-to-do-books" and a desire to know everything took a great part in the development of Heidi's success. The kitchen opened officially in April 1996 with a grand opening party: over 200 guests attended. In March 2001, Heidi's expanded by opening its corporate offices and Rental division. 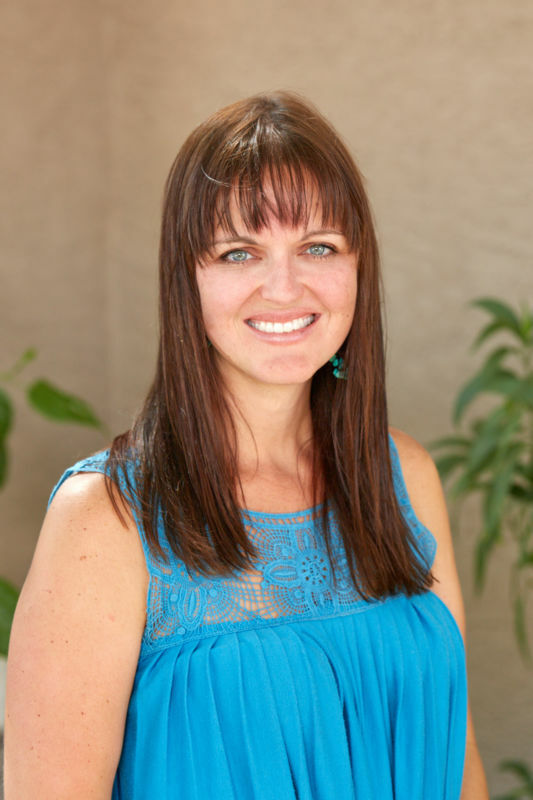 In 2004, Heidi purchased an 11,000 square foot building in Tempe and has over 50 employees. Heidi attributes her success to "hard work; as much as it takes, no debt; don't buy until you can afford it, and to have something to do it all for." Unlike most people who venture into the food business, Heidi's passion was not cooking. Her career began as a professional, and single mother of two. Heidi has always been a self-motivated, determined, strong woman, with a drive for independence. 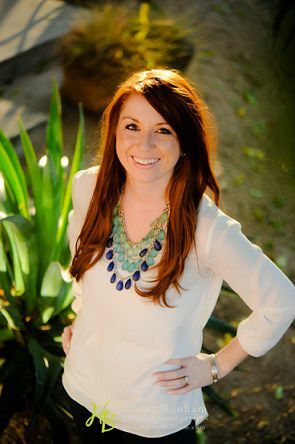 She majored in marketing/merchandising at SCC, and ASU. Recruited from Plaza Three Academy by Diamond's (now Dillard's), Heidi worked the corporate ladder for seven years in the fashion industry. She left Dillard's to pursue a District Management position. After two more years in retail, Heidi felt it was time for a change. The next three years Heidi spent as "Cupid" directing one of the world's largest dating services. "Until now, that was the most fulfilling job I've ever had," says Heidi. It quite Ironic that now I cater those weddings. In the early 90s Heidi became a professional body builder and built a small home meal service emphasizing nutritiously balanced meals. Along with her father she prepared and delivered healthy meals to homes all over the valley. Adam Zimnisky graduated from the University of Arizona with a BA in Education with a special emphasis in Exercise Science. Adam not only has the education in this industry, but he has also managed a vast majority of both the front of the house and back of the house at catering field. Adam started as our 5 Star Service Manager, maintaining organization and efficiency through our service team. Over the past few years Adam has gradually progressed to a more hands on approach within the culinary department. 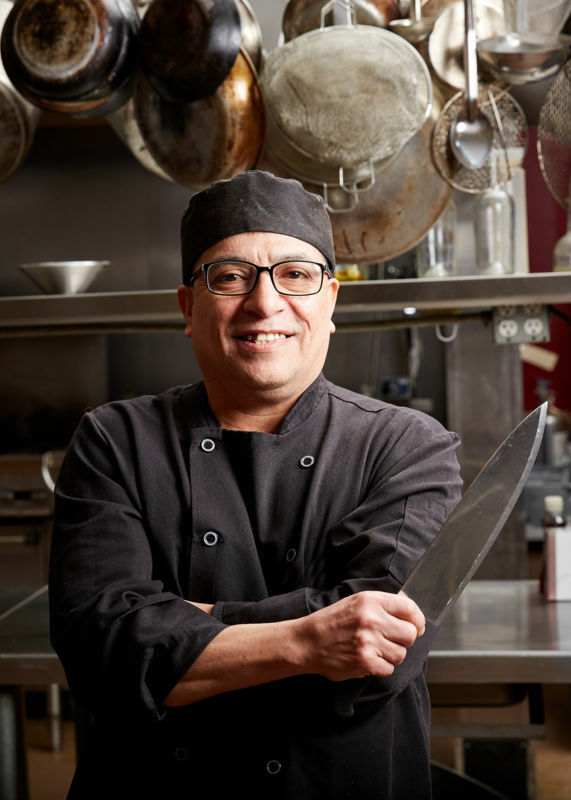 He is currently enrolled and attending ACI, The Arizona Culinary Institute in Scottsdale to further advance not only his culinary skills but also his local and cross cultural understandings of the culinary fields. 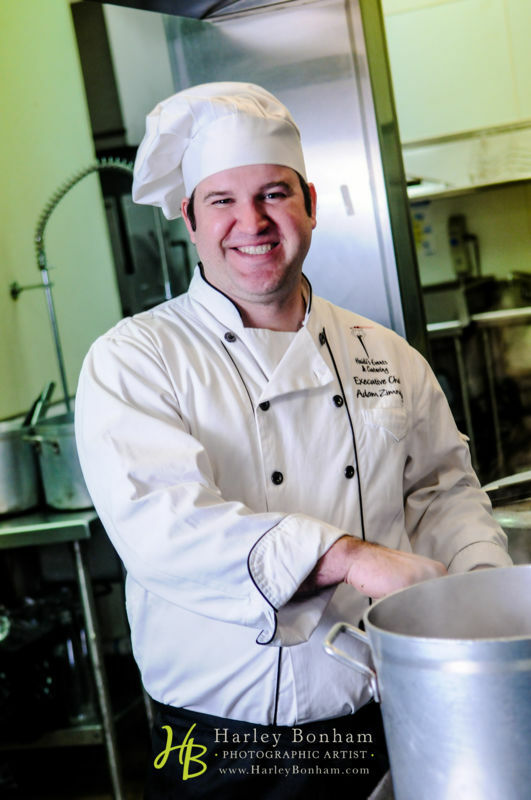 Adam is now our Executive Chef, continuing the progression and constant development of new and innovative culinary masterpieces which Heidi’s Events and Catering is well known for. Jillian was born and raised in Cave Creek, Arizona. A true native! 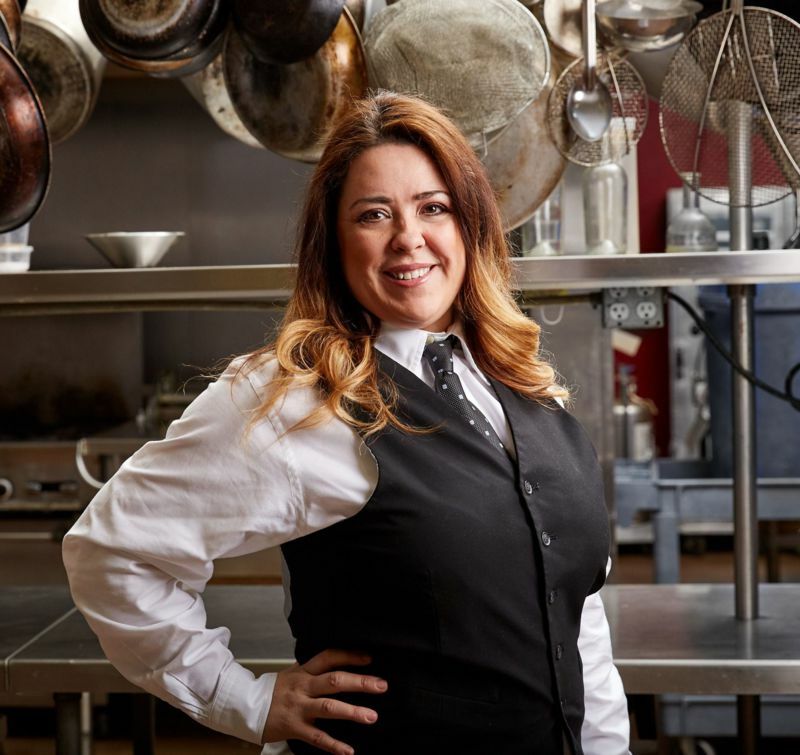 She attended Arizona State University, where in addition to her studies she began working as a server here at Heidi’s Events and Catering. She quickly moved from a server to Banquet Manager as well as dabbled as an Event Chef Assistant in the kitchen at events. Jillian graduated from ASU in May 2010 with a Bachelors Degree in Communication and English and a Minor in Mass Communications. Jillian has always had a passion for communicating and working with people in the events industry. Her passion for planning, coordinating and designing events and her love for Heidi's Events and Catering brought her to the front office upon the end of her college career. Jillian is now our Senior Event Specialist, planning and coordinating events, overseeing the Junior Event Specialists and keeping up with all current trends in the events and catering industry. A Tucson native, Michaela attended the University of Arizona where she graduated with a Bachelor of Arts in Psychology and a Minor in Sociology. Concurrently, Michaela completed a two year internship with the Museum of Contemporary Art as an Event Intern. She quickly learned that food can make or break an event. Interested in expanding her knowledge in the event industry, Michaela discovered Heidi’s Event & Catering and promptly moved up to Phoenix. Still new to team, Michaela is learning all aspects of the Event Industry from Heidi and Jillian. Jether was born and raised in Mesa, Arizona. He graduated from Arizona State University with his Bachelor's in Speech and Hearing Sciences and proceeded to complete an internship as a Speech Language Pathologist Assistant. Passionate about organization and helping others, Jether was a natural fit at Heidi's Events and Catering. His focus and attention to detail carry over from the professional side into his hobbies. As a self-proclaimed DIY-dad, he can often be found working on personal art projects, building shelves and furniture, or teaching his three young children about all things nerdy. He is a true organization asset to Heidi's Events & Catering. Born in Minnesota and a graduate of Le Cordon Bleu in Scottsdale, Charlie is a Chef with 35 years of culinary experience. He has been a part of the team at Heidi's Events & Catering for over 7 years. Dana has been a part of the HEC team for 9 years. She was born and raised in Corvallis, Oregon. Following marriage, she worked in healthcare, along with owning her own business, and raising her family in the Bend, Oregon area. Dana, her husband, and two girls then moved in June 2004 to Phoenix, AZ. 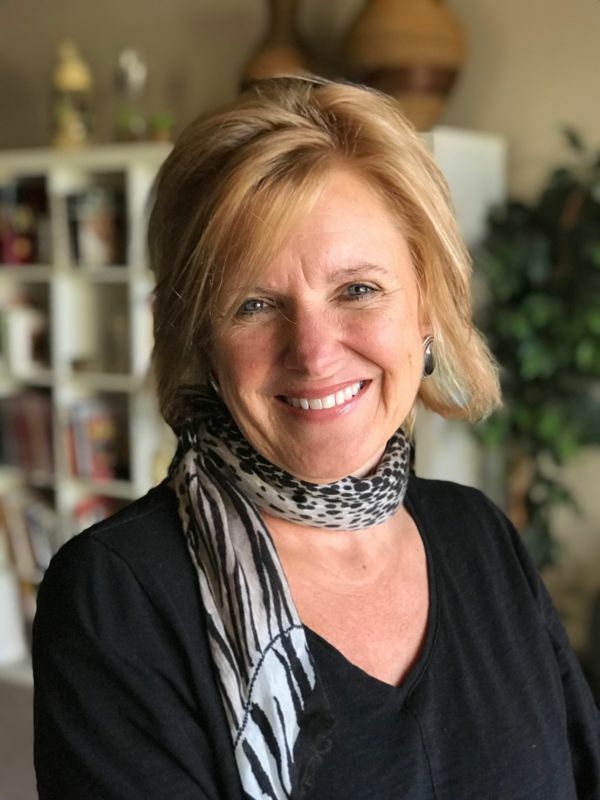 (Ahwatukee) Following the move, Dana worked as an instructional aide in a 6th grade classroom for 7 yrs., which was then followed by her return to healthcare as a Primary Receptionist/ Assistant to a MDVIP Doctor in the Ahwatukee area. While during her time still in the classroom, she joined the HEC family because of her genuine passion for serving others and people of all generations. Kathleen started with Heidi's Events & Catering in October 2014 as a server and moved up to Event Manager. She enjoys working with people and ensuring your event is executed with out any glitches. Jessie has been in the Culinary Arts for 30 years and is in his 13th season here at Heidi's. A native of Las Cruces, NM, he has been responsible for over 1,200 events here and has catered 2 Super Bowls, twice for the "Four Weddings" reality shows, HGTV's Million Dollar Home Giveaway, and 10 Scottsdale Culinary Festivals. Among the skills he brings to the team is punctuality, honesty, loyalty, and great customer service. Nothing makes him happier than when people stop him around town and thank him for catering their events. 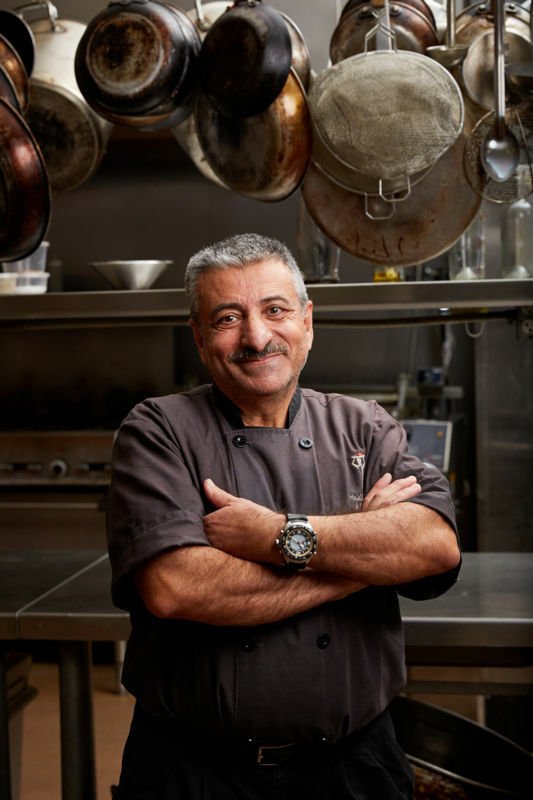 Born in Jordan, John moved to New York 30 years ago to start his culinary career. He owned a small diner in New York for 13 years and a Greek Mediterranean restaurant for over 9 years after moving to the valley in 2005. John joined our team as an Event Chef in 2014 and enjoys hanging out with his friends in his spare time. 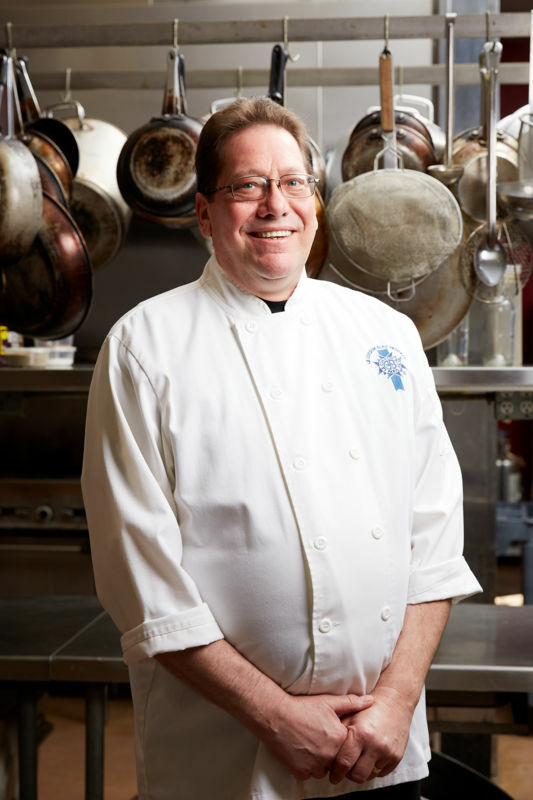 Chef Brian Walkinshaw was born in New London, CT and has 30 years in the Restaurant Industry, including 5 years as Lead Banquet Chef at Red Rock Country Club in Las Vegas and 5 years as Sous Chef for The Salt Cellar Restaurant in Scottsdale AZ. Brian has been with Heidi's Events & Catering for 4 years and is dedicated to quality, organization, and overall guest satisfaction! Originally from Flagstaff, Yvonne has been with Heidi’s Events & Catering for 12 years. She started as a server, worked her way up through the kitchen, bartending, and now as an Event Manager. Her hobbies include spending time with her children, grandchildren, and hiking. Joshua was born in Anaheim, CA and graduated from the Arizona Culinary Institute in 2015. He enjoys going to ASU Football games and watching sports in his spare time. His favorite teams are the Arizona Diamondbacks and the New England Patriots. Originally from New York, Sam started his career in the kitchen at the age of 15. He completed his culinary internship at the Waldorf Astoria Hotel in 1980, and has served as Kitchen Manager, Executive Chef, and still found time to serve as a volunteer fireman for 18 years. Amanda is well traveled and lived all over the world, including Japan, Singapore, and Hawaii. She moved to Arizona last summer with her husband and has been in the service industry for over 25 years, 10 of which included cooking professionally. In her spare time Amanda enjoys running, weight training, and cooking with her kids. Born and raised in Arizona, a true Phoenician! Shelbie graduated with a BS in Biochemistry. She is very passionate about helping others and showing great hospitality. Working for Heidi's Events and Catering is educational and challenging, but very rewarding. In her free time she enjoys being outdoors and hanging out with her husband and 4 dogs. Nektaria was born in Athens Greece and has been in the food industry all her life. It was her family business and she still owns her own restaurant in Athens. 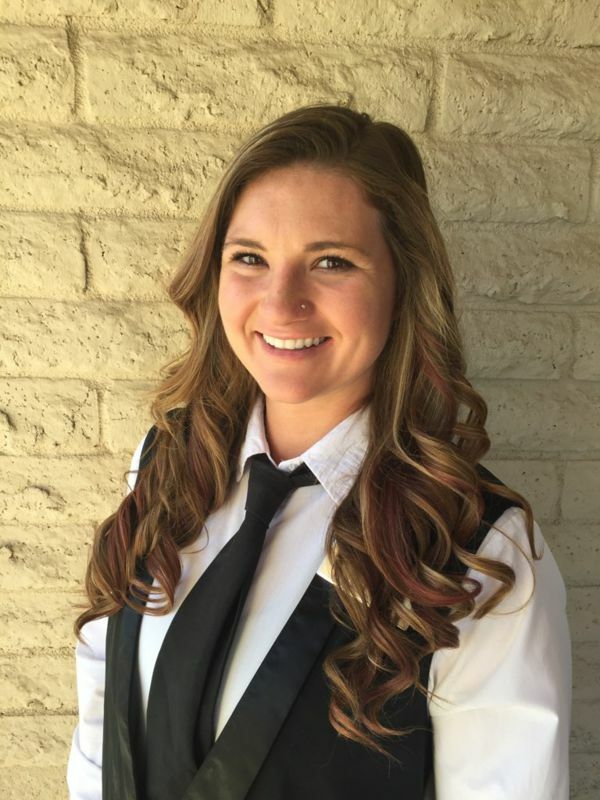 She moved to Arizona in 2016 to find her American roots and joined us here at Heidi’s Events and Catering starting as a server and working her way up to Catering Production Manager. She is a wife and a mother and enjoys cooking and spending time with her daughter. Born in California, Mary brings over 3 years catering experience to our team. 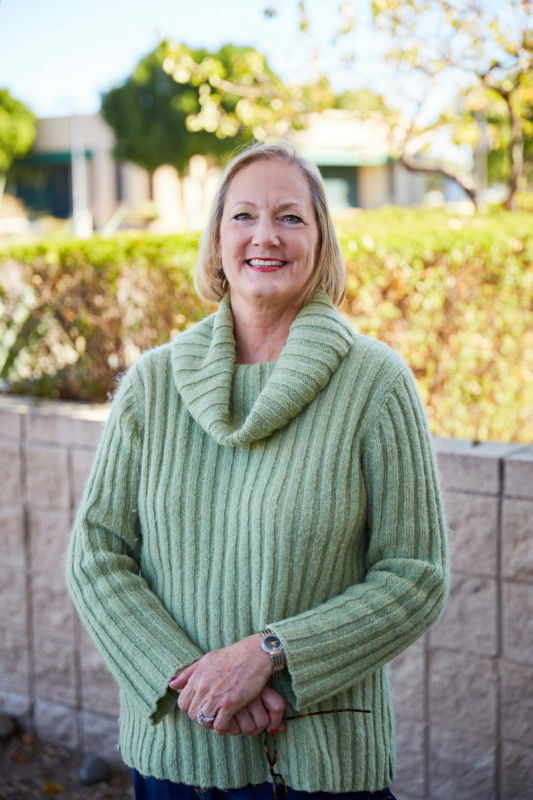 She moved to Phoenix four years ago to be closer to family and in her spare time Mary enjoys hiking and puzzles. Tanya Lee Schmit received her Bachelors’ in Accountancy from Arizona State University in 2003. She’s been working in the off-premise event planning industry since 1999 and loves sharing in the celebrations with the clients it entertains. 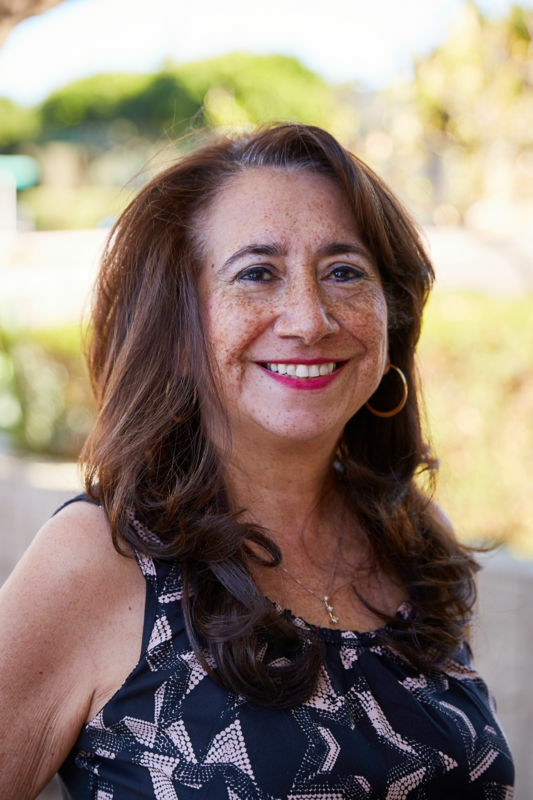 As a strategic business planner, she has helped several small businesses grow from a “mom and pop” operation to multi-million dollar well-oiled machine. Her diligence, determination, and experience in running a business has proven itself time and time again. Tanya runs all financial aspects of Heidi’s Events & Catering. Tanya is a proud wife and mother of a newborn son.